Home Cruelty FreeHow To Go Cruelty-Free? Initially, when you get to know about animal testing and all the cruelty the poor animals are exposed to, all that information could be quite overwhelming. Let us admit, many of the skin care and makeup brands, thankfully not all, are not cruelty-free. Many of us, as consumers are new to the concept of cruelty-free makeup and skin care. So, first of all it is very important to take turning into a cruelty-free consumer as a transition and not an overnight process. You really do not need to rush things, at all. In this article, you can find certain tips and tricks that you can put to use for a smooth transition towards going cruelty-free. Before you jump in, I would like to congratulate you for thinking so much about animals, taking this small yet crucial step & trying to give this whole ‘cruelty-free thing’ a go!! I would quickly like to mention here, going cruelty-free or vegan or even organic for that matter isn’t a style statement, meant to be show-off, it is a way of living. When trying to go cruelty-free, take baby steps. 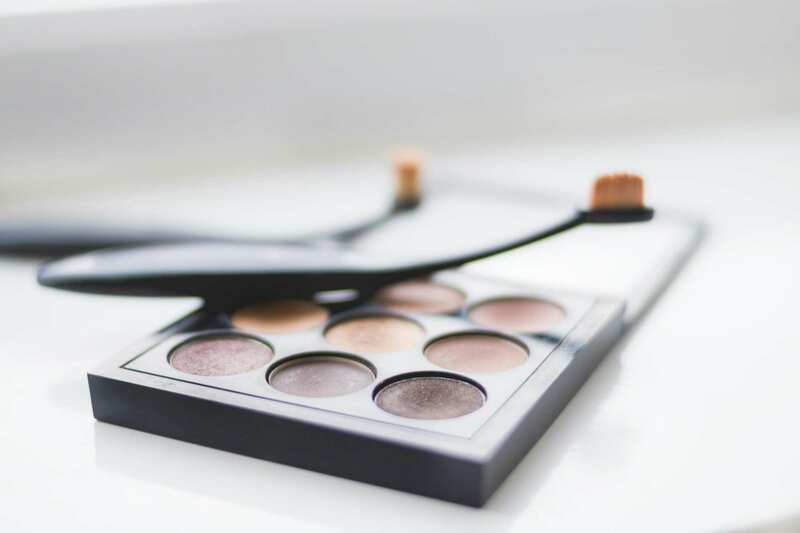 If you transition your cosmetics and makeup stock slowly, you are more likely to stick to buying cruelty-free brands. The most crucial step is to check the products that you already own. Go and check whether any of those are vegan or cruelty-free. Even if all the brands you own do test on animals, do not panic. The next step is to know about brands which sell cruelty-free products in your country. 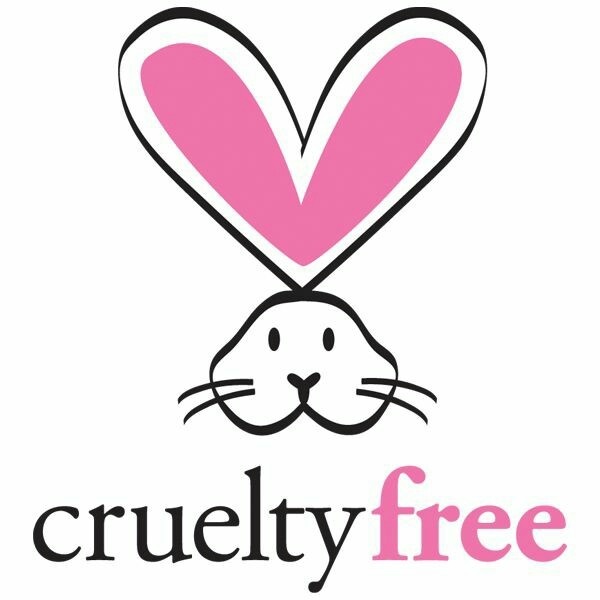 Here is a list of brands which sell Cruelty-free products. Gain some knowledge about animal-testing and find a support system. The more knowledge you have about going cruelty-free, animal-testing process and what all is being done to solve this issue, the better it is. Read newsletters and check out video updates from support groups or organizations like: Leaping Bunny, PETA, Vegan Society etc. You could also join groups on Facebook and use hashtags on Instagram to find like-minded people, get to know their thoughts and find inspiration. Take this as a fun journey to try out different brands, try out new makeup shades and even saving money. You do not need to replace everything at once. Every now and then, you keep using up products. So, when it’s time to bid adieu to a product, switch to a cruelty-free alternative. Read reviews about product performance, pros, cons and user-ratings and then invest your money. You can also request for samples online or start with the smallest pack available to be sure about a product, the shades which you like and so on. Replacing one product at a time will be easy on your mind as well as your finances. You might find replacements for certain products right away while some others might need you to experiment a bit more. It is perfectly okay. Sign petitions that are forwarded to companies to request them to stop animal-testing. You can do a lot at your level by actively spreading the word about going cruelty-free on social media. After all, creating awareness is creating change. Let me just give you a heads-up right here! This is the most difficult step, believe me, as I had some Holy Grail from the brands that unfortunately, do test do animals. But only if we all join hands and stop supporting these brands, they’ll take it as a wake-up call. They’ll have to stop this crappy testing when they see the Cruelty-Free users are on a rise. As some brands are more focused in collecting their coins, it would be a major blow if we as a cruelty-free user, end up boycotting those brands. Hence, the brands who claim to follow country based rules, such as China, will have to ponder over their decision on selling in China and other similar countries (who have mandatory animal testing laws) versus the rest of the world. This might need some resistance on your part but it is the very essential and final step of going cruelty-free. These companies will be forced to change their methods only if their sales drop! I don’t want to be the annoying preaching lady, but practical implementation is all I want you to do. Little efforts on our part can help poor, speechless animals from being subjected to cruelty in labs. Again, remember that it is not an overnight process but a whole new lifestyle. Don’t be harsh on yourself, just go with the flow. I urge you all to Do your bit! 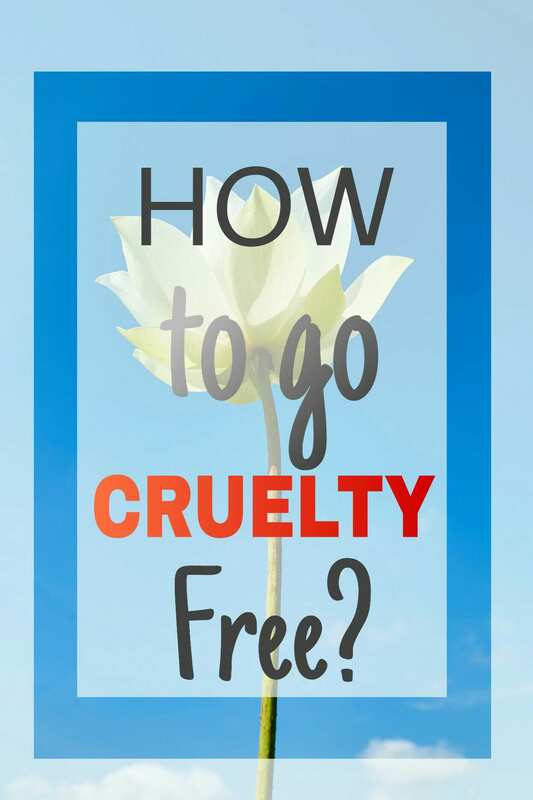 Next PostNext Basic Beginner Guide To Cruelty-Free: What Does Cruelty Free Even Mean?